The absinthe revival has been in effect for a few years now, but that's no reason to not highlight the only American absinthe that contains real wormwood. For one, wormwood gives absinthe its signature flavor—on those grounds alone you should accept no substitutes. The other reason why you want real wormwood: thujone. 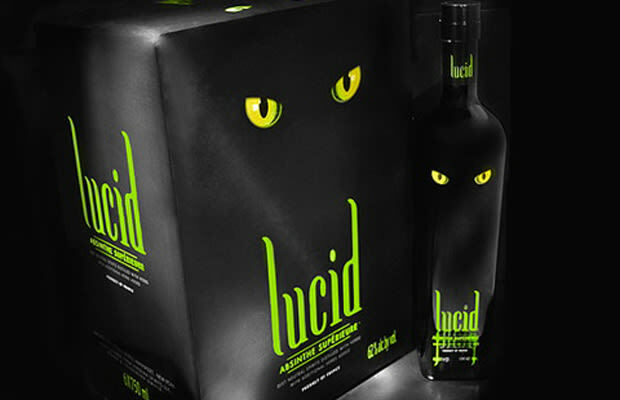 Thujone is the ingredient said to cause the famous hallucinations absinthe is known for.